Thank you to all of you who are in the Armed Forces! We appreciate you. In hair-related news, I have been using the "No Boundaries" Leave-In Conditioner by Curls Unleashed for several months and I love it! Price: approximately $10.00. I paid that amount, but I've seen prices as low as $9.00. Free of sulfates, parabens, &mineral oil. BPA free. Made from recyclable materials. Ingredients: AQUA (WATER), BUTYROSPERMUM PARKII (SHEA BUTTER), OLEA EUROPAEA (OLIVE) FRUIT OIL, GLYCERIN, CETEARYL ALCOHOL, POLYSORBATE 60, PEG-150 STEARATE, CETYL ALCOHOL, CETEARETH-20, PEG-20 HYDROGENATED LANOLIN, PEG-40 STEARATE, STEARALKONIUM CHLORIDE, COCOS NUCIFERA (COCONUT) OIL, CYCLOMETHICONE, DIMETHICONOL, AMODIMETHICONE, HYDROLYZED KERATIN, DIMETHICONOL CYSTEINE, PANTHENOL, DICETYLDIMONIUM CHLORIDE, PPG-3 BENZYL ETHER MYRISTATE, GLYCERYL STEARATE SE, CHOLESTEROL, TOCOPHERYL ACETATE, DEHYDROACETIC ACID, BENZYL ALCOHOL, HYDROXYETHYLCELLULOSE, MAGNESIUM ALUMINUM SILICATE, BHT, CITRIC ACID, PARFUM (FRAGRANCE), LILIAL, d-LIMONENE, LINALOOL. I decided to try the Curls Unleashed Leave-In Conditioner when I ran out of leave-in conditioner. When I first opened the bottle of this product, the fragrance was very strong and it sort of reminded me of a perm smell. I read more reviews on the product and decided to give it a try. Now, it's my favorite leave-in conditioner along with Giovanni's Leave-In Conditioner. The claims on the bottle are true; the product does soften my hair. It makes it easy to detangle. 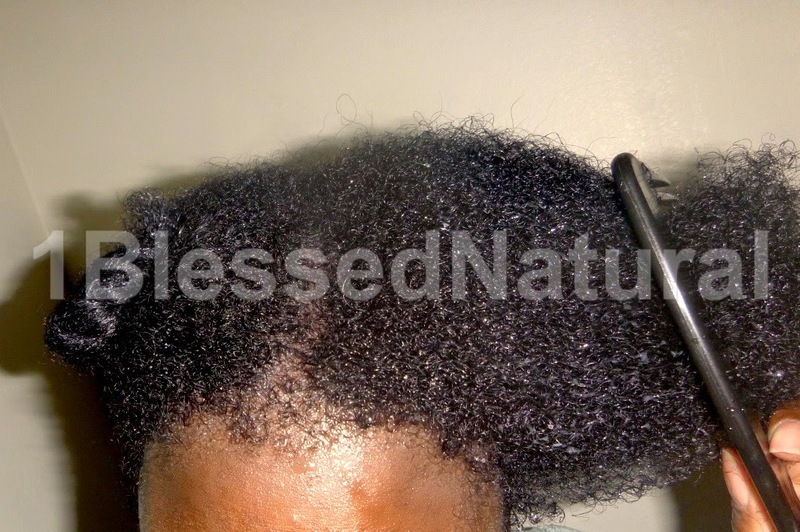 It works really well for me if I use Cantu Creamy Hair Lotion or Curl Activator afterwards. Plus, I love products that last for a long time. 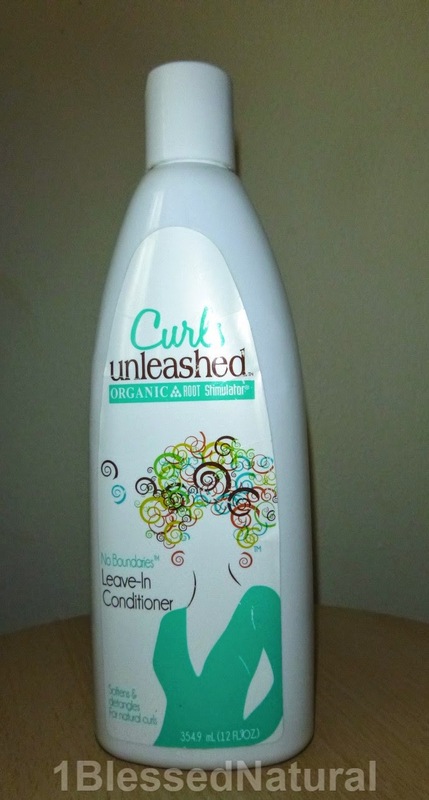 I have been using the same Curls Unleashed bottle I purchased for over 5 months. Please remember that I only use this product after I wash my hair which is every 1-2 weeks. If you use the product daily, it may not last you as long. Have you tried the Curls Unleashed Leave-In Conditioner?